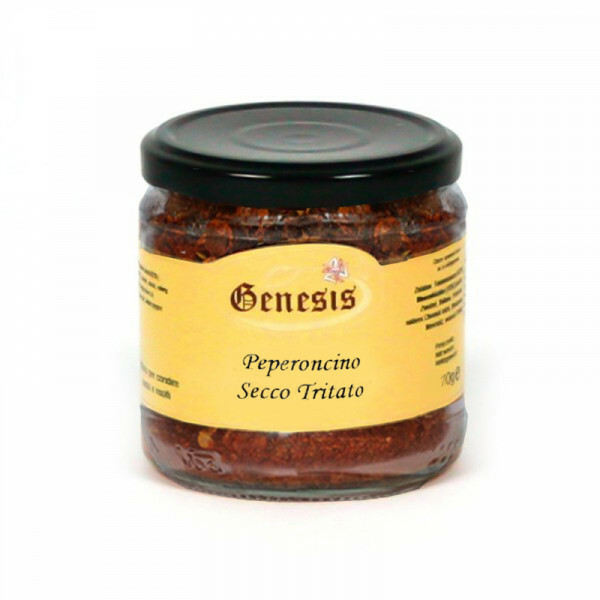 Crushed red pepper from Sicily! They have become as standard as salt and pepper on tables at Italian style restaurants. If you want more flavour in your food plus health benefits like weight loss and pain relief, try adding crushed red pepper to your meals. In traditional Chinese medicine and Ayurveda, a traditional form of Indian medicine, red peppers have been used to treat digestive problems, circulatory problems, infections and arthritis. If you have pain or inflammation in your body, eating more crushed red pepper may help.